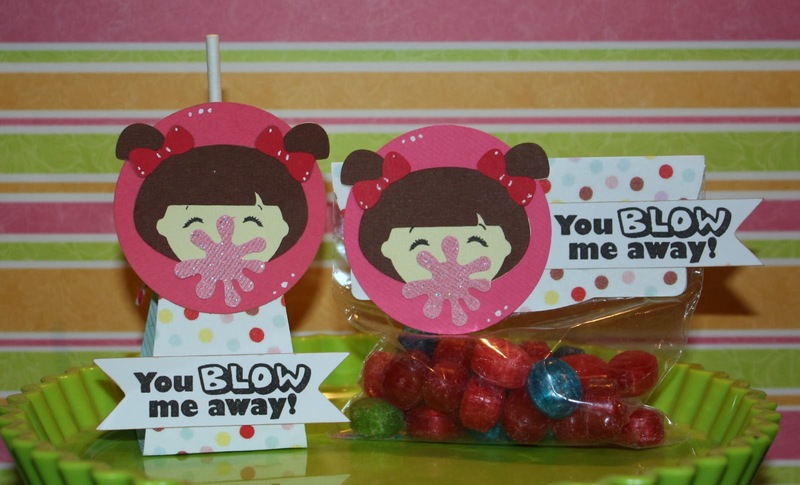 Scrappy Moms Sneak #2 - You blow me away! 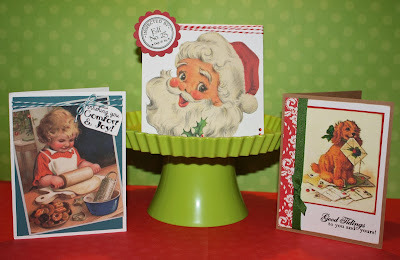 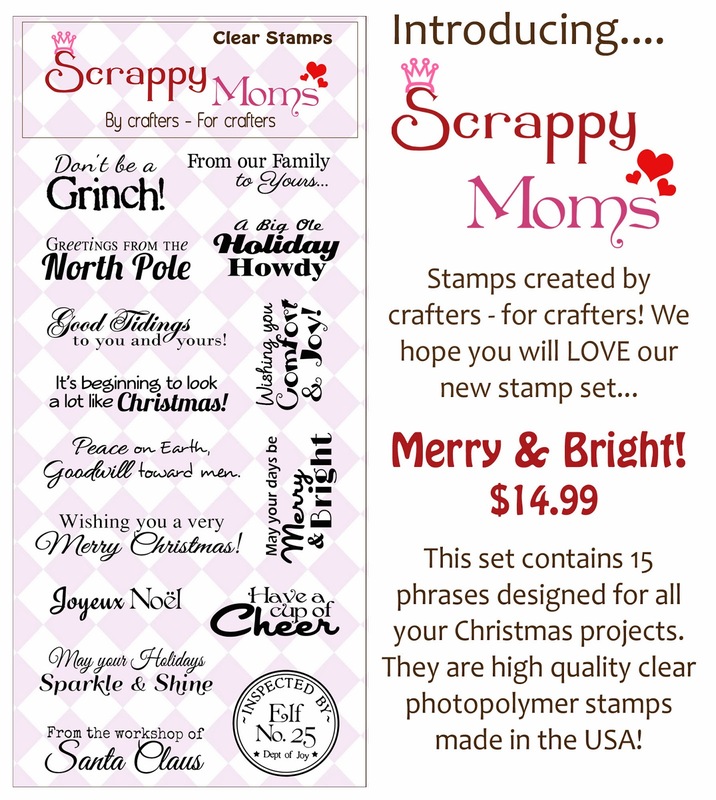 Introducing - Candy Grams and Merry and Bright! 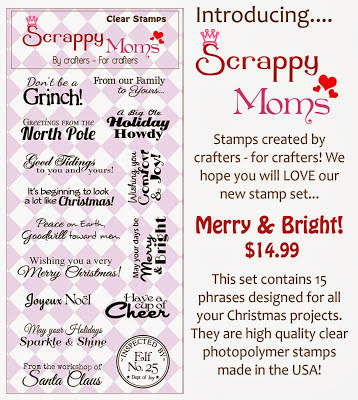 Both Candy Grams and Merry and Bright are in stock and ready to ship! 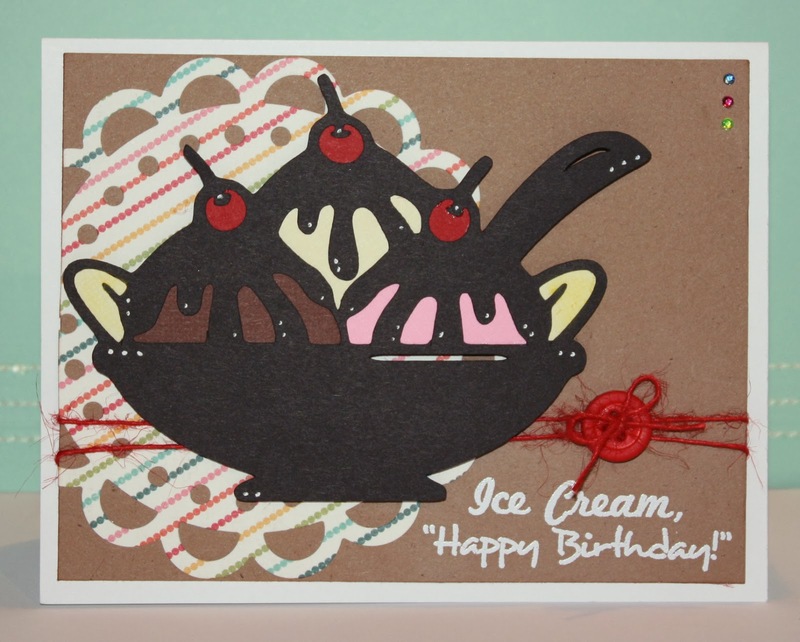 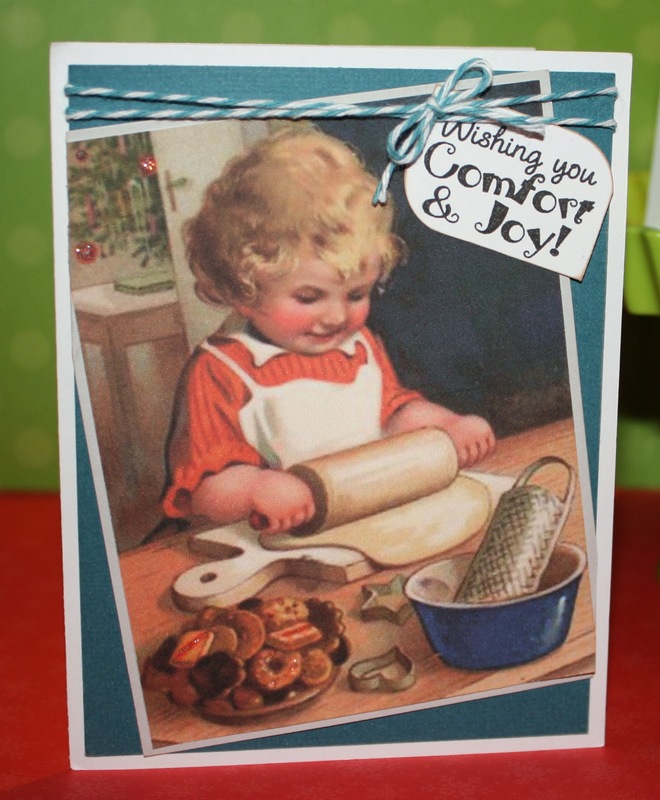 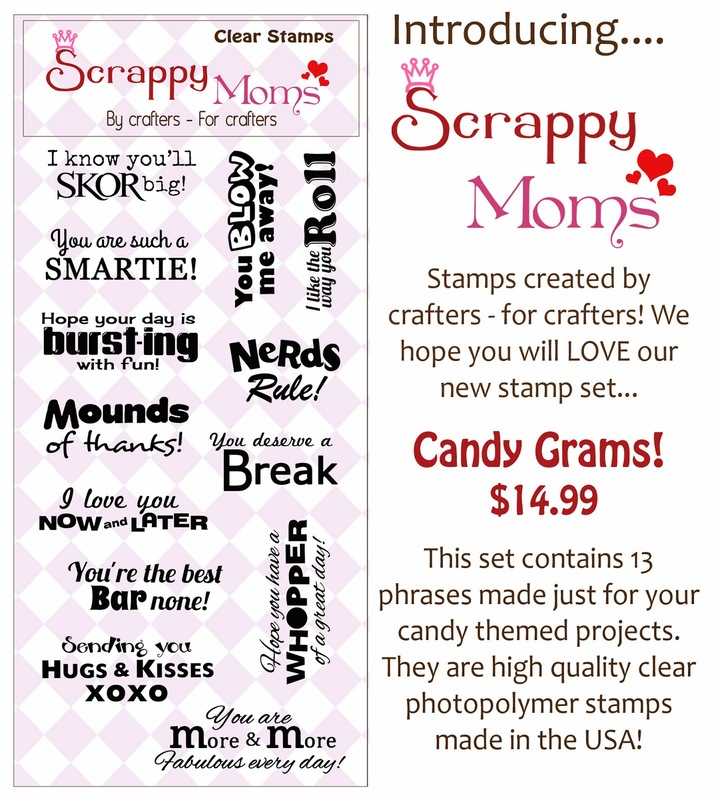 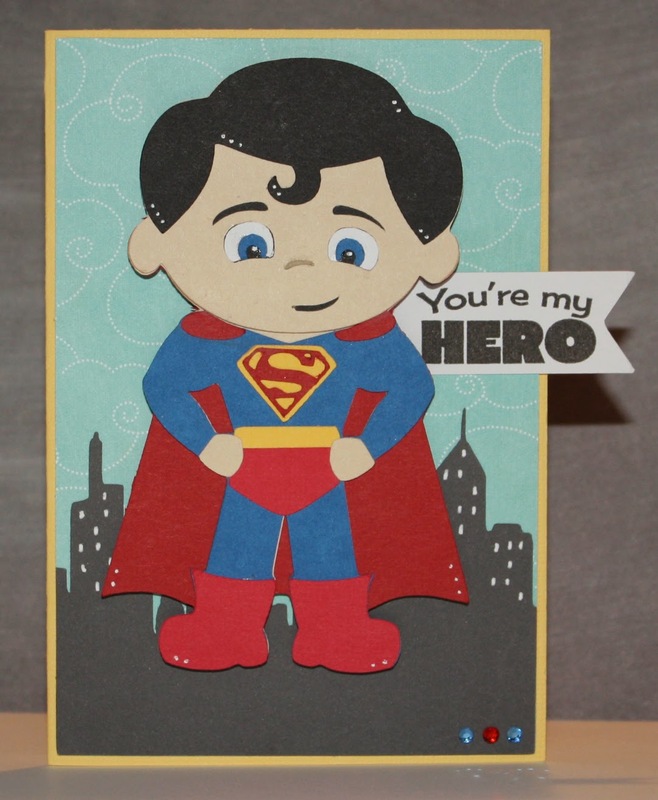 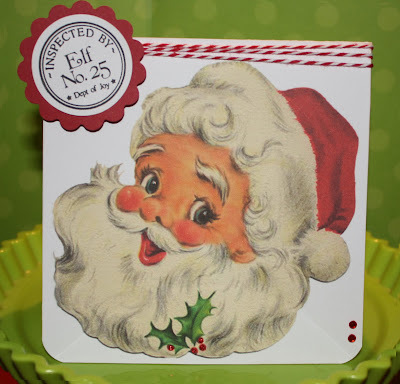 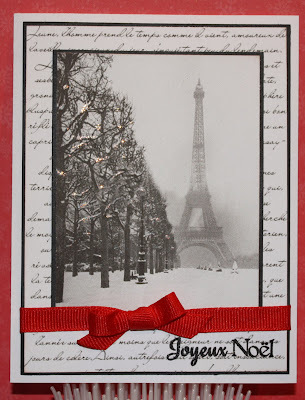 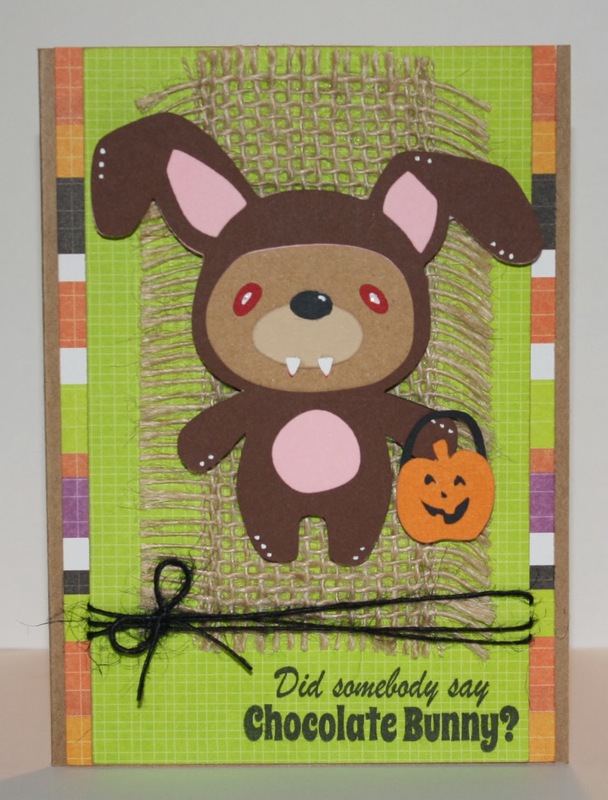 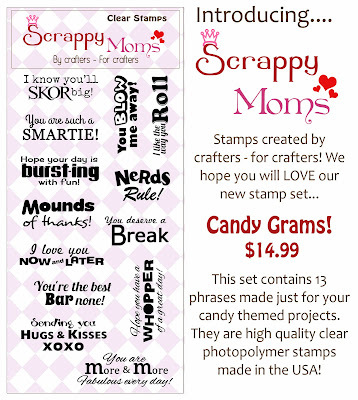 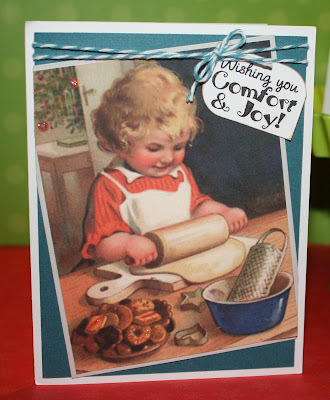 The whole Scrappy Moms Stamps Design Team, including our October Guest Designer - Jessica from Passion4Crafting, will have new projects all this week so please stop by!